Join us every Friday and Saturday evening from 7:00pm-11:00pm for live entertainment in our Jade bar. Join us every Sunday afternoon from 1:00pm-5:00pm for live music in our Jade bar, as well as 1/2 off bottles of wine. 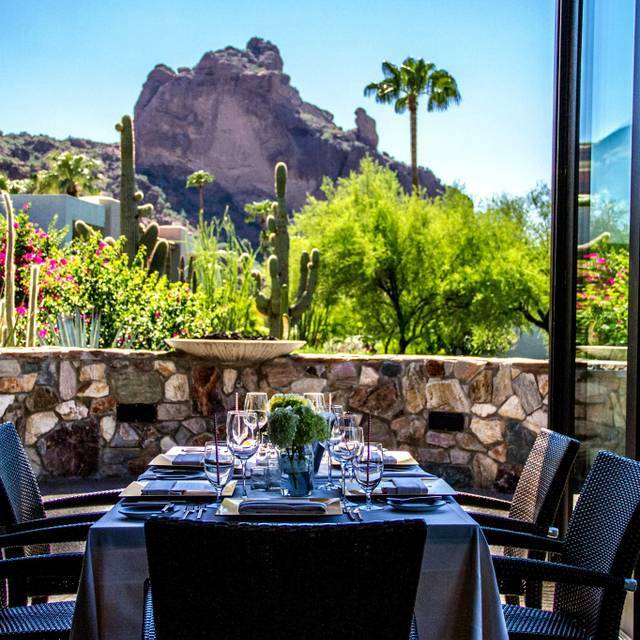 For more information on private dining, please call 480.624.0105. Renowned Food Network celebrity chef and Sanctuary’s Executive Chef Beau MacMillan inspires his staff with his passion for fresh ingredients. 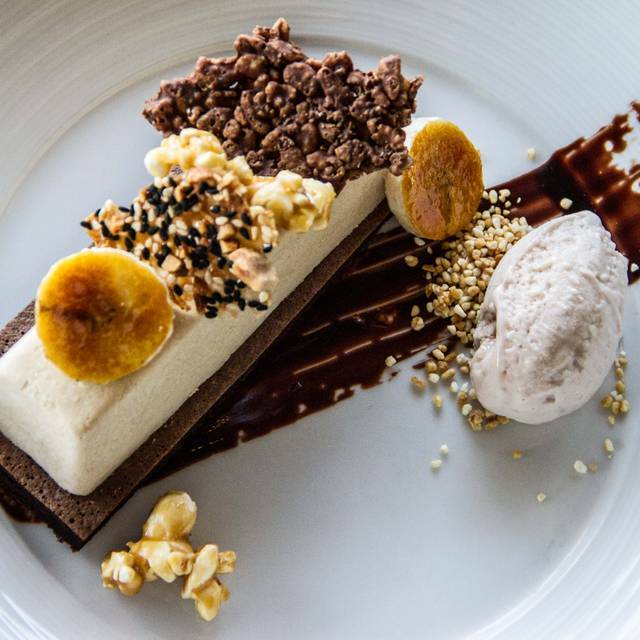 Chef MacMillan’s ingenuity in the kitchen is stimulated by his belief that food should not be overworked, but rather appreciated for its simplicity and natural perfection. This philosophy is evident in Chef Beau MacMillan’s innovative seasonal menus that focus on fresh, local ingredients procured from a network of artisans and organic farmers. 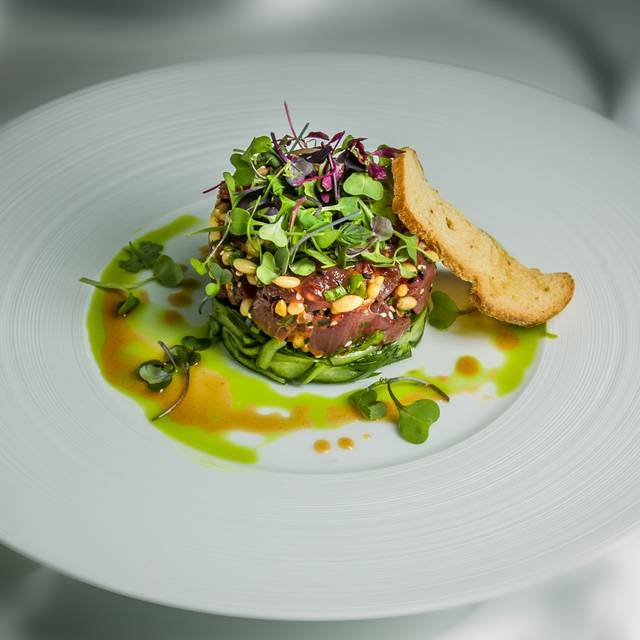 A graduate of Johnson & Wales University in Providence, Chef Beau MacMillan spent a year under the tutelage of Chef Francois de Melogue before joining La Vieille Maison in Boca Raton. He held Sous Chef positions at the prestigious Hotel Bel Air and Shutters on the Beach in California. Chef MacMillan then joined our resort in 1998. 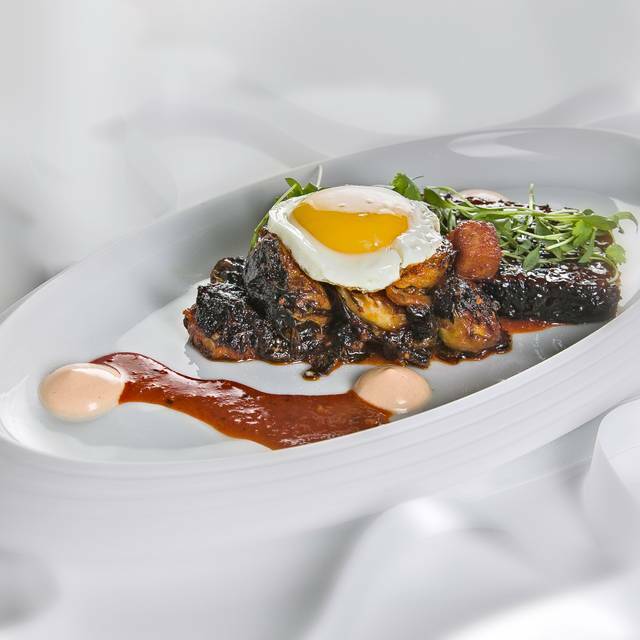 His innovation has brought elements national recognition and acclaim including the Chef Beau MacMillan victory on Iron Chef America beating out Bobby Flay. Beautiful setting for Easter brunch. Nice menu, great views and environment. One of my best dining experiences ever experienced. I took my wife & mother-in-law to the Elements for their birthdays. It was mom's 98th. She was impressed. The food was really good & service was excellent. The only thing that I didn't like was that they charged for the birthday dessert. They didn't ask what we wanted for dessert but brought something that was very good with 2 candles. Then gave each of them a boxed cupcake. I was a bit surprised to be charged $12 for the b-day dessert. Most places comp the dessert on a b-day. Oh well...... Overall the food was good and our waiter was excellent. Loved the ambience for lunch. Our server, Chris, was knowledgeable and accommodating. Would definitely recommend! We had a wonderful dinner for our Wedding anniversary. The food and service were absolutely great . I was there for my 50 year birthday! I made reservations and I asked for a special table with view ... We got there 15 min earlier, the problem wasn’t that ... but the table where they wanna us to stay was not with view at all . The food was delicious, the service was good no complaints.... but for $500 bill I was expected more than that ..kind disappointed because I really loved that place and I wanted to bring my boyfriend there who is visiting me from Nebraska..
Food was excellent and service was extremely attentive. I took out of town guest there and it was a beautiful setting. The food, drink, views, service, were all incredible. We love elements! We have frequented Elements on many occasions. From date nights to business meetings. 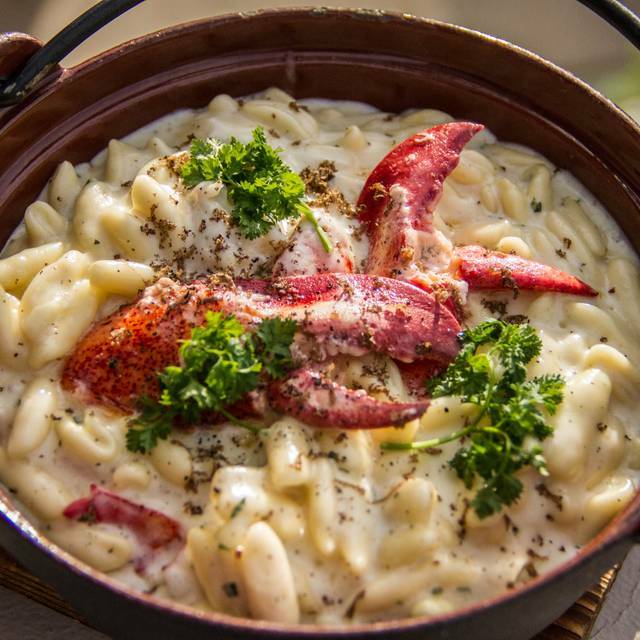 We return specifically for the Lobster Mac. What we didn’t realize was that item was removed from the menu. According to the staff that occurred two days prior to our visit. When we inquired with our server if she would ask the kitchen if they would still prepare it for us she sent the manager over. He basically told us too bad. For a high end dining experience we were shocked at his attitude toward it. Not even willing to ask the head chef if they would prepare it. Just a straight up no. We ordered a few apps and left. Very unimpressed at how that was handled. As always; great service and great food in a spectacular setting. I was in town for almost a week and was too tired to do much other than attend classes, so I wanted to do one nice thing before heading back to chilly Michigan. 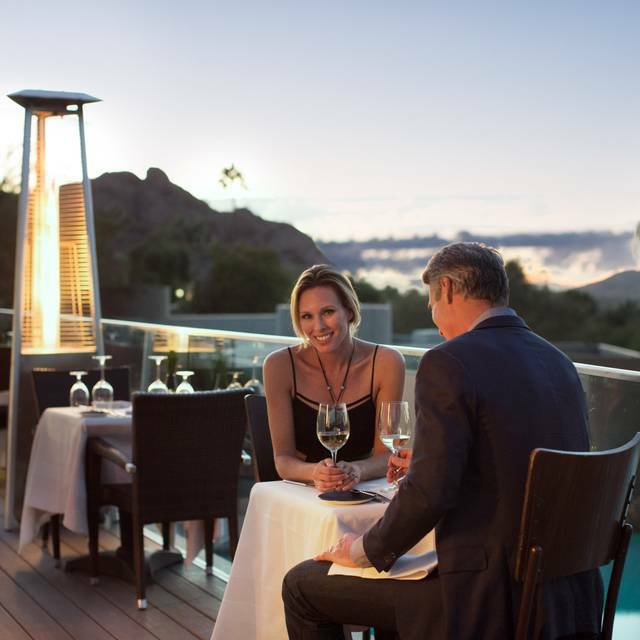 I loved my visit to Elements, and when I come back to Phoenix, I’ll be sure to visit again—and come earlier in the day so I can really see those mountains! I chose this restaurant for the mountain view and they gave me an indoor table far from the windows. I asked to be relocated and they said there were reserved tables. The tables were never occupied during the time I was there. Very disappointed. Host seated us next to a large table of women celebrating a bachelorette party. Rest of restaurant was empty so it was an odd placement. We asked to be moved to table outside. Service was slow and food was just ok.
Food was overly “doctored” so needed to specify more simple preparation. The only burger had caramelized onions, truffle oil, 2 kinds of cheeses, aolie mayo. Menu was trying too hard to be clever. 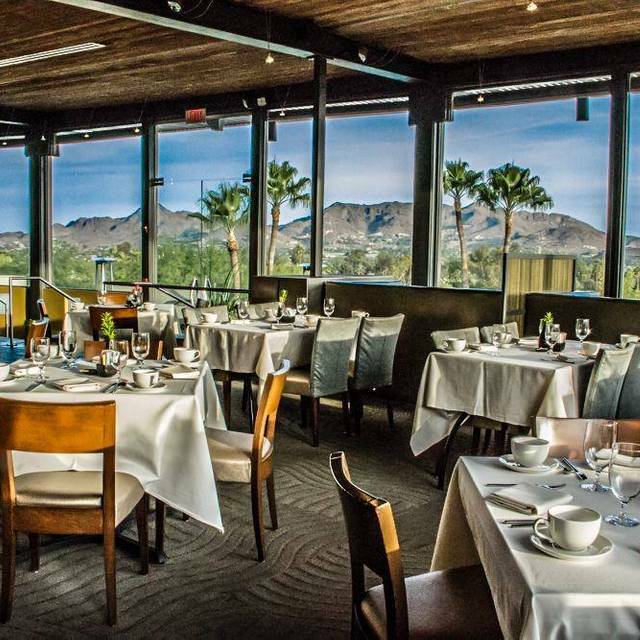 Our second time here, this restaurant combines great cuisine with elegant surroundings and must-see views of Scottsdale. We were ushered to a private booth with outstanding sunset views. Our veal osso bucco was perfect, and paired with Italian wine. A great dining experience, and we will be back. Sanctuary is THE PLACE to bring an out of town VIP or a special someone for a romantic dinner. We got the best table on the patio and it was a wonderful evening on every level. I also celebrated my birthday here in November and it was perfection. Great venue. The views are the best in Scottsdale/Phoenix. Great service, great venue, but dinner was disappointing. Had their evening special peppercorn steak and meat was fatty but also tough to chew, especially for +$70 for the dish. If you are seated outside at an outer table for 2 (and not the inner tables for 4) you are paying for a great view, but not the food. Some food detail: The beef cheek dumplings were heavy lumps and the beef taste overwhelmed the Asian flavors (sesame oil, etc.). 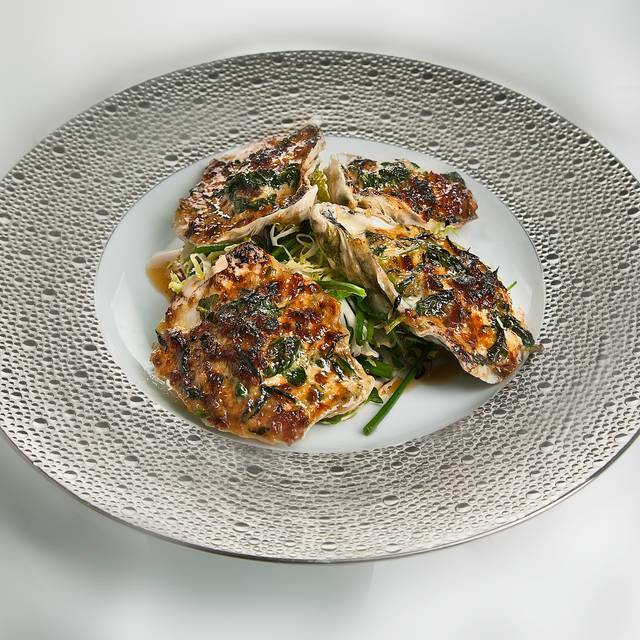 Their take on Oysters Rockefeller resulted in a fluid (sloppy) mess, not the baked, firm, consistency of the original. Suggestion to the Chef: use the original recipe and make it Southwestern with perhaps cilantro and/or some mild chili, just don't change the consistency - the only thing your version shares with the original is that both contain an oyster. My wife's take on the chicken: "mediocre, nothing special", surprising since they describe it as the 'Kobe beef of chickens'. Finally, my short ribs: 2 small pieces, flavor OK, but not very Asian (similar criticism as for the dumplings). The first piece was tender and was easily cut with a fork. Surprisingly, the other piece was very tough requiring a knife. Appears both pieces spent different times in the braising liquid. Overall, we would not recommend dining here since the view just doesn't justify the food quality and the high prices. For a view, instead, I would recommend having a drink on the small patio outside the bar as long as you are seated somewhat forward. area and you have the best view, but not the best food, nor menu. We are neighbors and like to come to Elements; sometimes it's very good, other times only fair : Inconsistent! The whole experience was one of a kind. From pulling up to the valet, the hostess and waiters warm and pleasant demeanor, breathtaking sunset, to the last bite of the dessert that coated your mouth in sweet deliciousness!! We were celebrating our engagement and put a small note in the reservation just in hopes someone might notice. Oh and they did!!! The hostess and waiters congratulated us, we sat in a corner booth facing the mountains. It was set up in a way that made us feel we were miles away from the nearest table with its privacy and perfectly situated view point of the impeding sunset. Our waiting staff was attentive but gave plenty of space to allow us to enjoy our moments together. Our waiter was patient and let us take our time and dine and set up the orders in a way for us to customize our food experiences based on how we progressed (pretty much knew we ordered too much and waited to put in orders until he confirmed with us if we still wanted it). Every single bite of food was magnificently magical. This experience was the only way to end the best day of our lives. We only wish we had more room to taste the rest of the food on the menu, without a doubt it would make my taste buds tremble!!! The food and service was amazing. Highly recommend the pork belly for an appetizer and spiced cake for dessert! Gary was an excellent waiter- he knew the menu well and was very attentive! Great food, great ambiance, great service, you know it’s always going to be top shelf. It does get a bit pricey, but you get what you pay for. The NY Strip steak special was amazing. Beautiful setting, excellent service and wonderful food...a special evening! Delicious! I wish had thought to be there at sunset, but the view was still beautiful. We had excellent service and the food was wonderful. The bone in pork chop is amazing!! We will be back. Fabulous service and great recommendations from our waiter. Very knowledgeable about the menu and wine offerings. Best restaurant view ever! Elements is our favorite- best views of the mountains during sunset followed by delicious food and delightful cocktails. We will return on our next visit to paradise valley! Food was great, as was the view. Only complaint would be being seated at an outside table right next to server's station. That table should not be there, it feels jammed in and reduces the great ambience a little. Great atmosphere and the food is amazing! The wait staff is on top of things and did not skip a beat. Very nice and friendly! Amazing. Food was fantastic, ambiance was great, views were fantastic. Service was excellent and our waiter and host were more than attentitive. Food, service and views are superb. 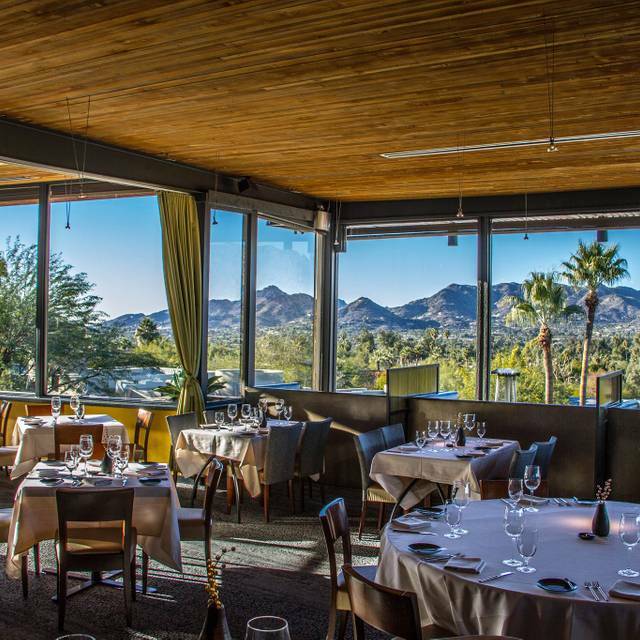 This is a favorite restaurant for us, and we make it a point to dine here every visit to Phoenix. We spend a week in Phoenix area every year for a conference. Elements is always on our restaurant list. Unique food choices, beautiful setting, always great service! Wish we lived closer but we'll be back next year. Brought friends from Boston for their first Elements experience. Food was amazing. Service was as well! Overall it was a wonderful meal and would highly recommend.